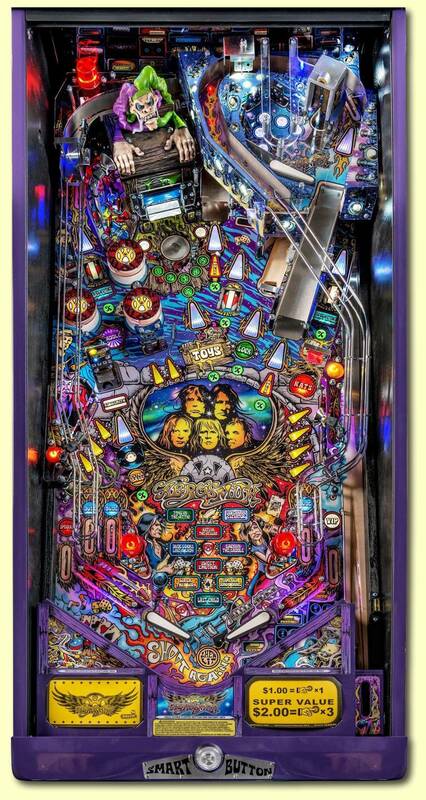 » Forum » Game manufacturers » Stern Pinball » New AC/DC Vault pictures - how do you feel about the art? 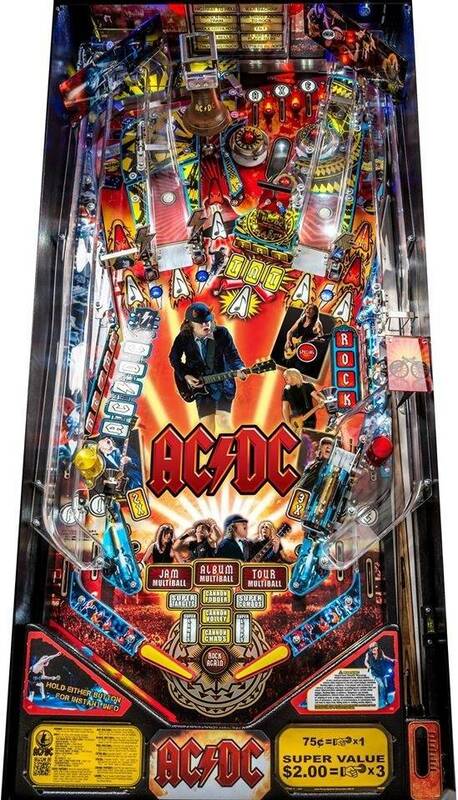 » New AC/DC Vault pictures - how do you feel about the art? 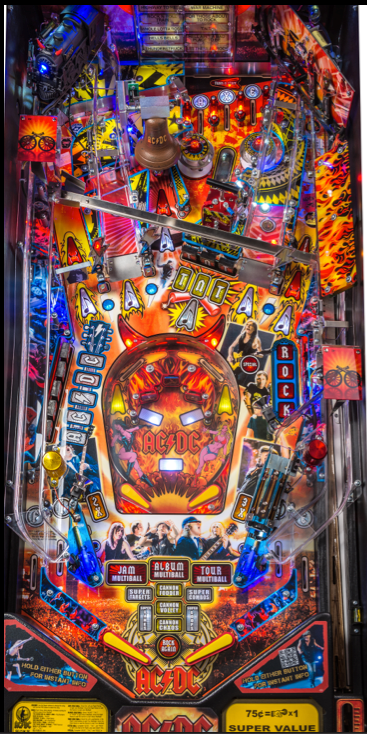 New AC/DC Vault pictures - how do you feel about the art? You're currently viewing posts by Pinsider eskaybee. Some people want hot chicks even if theyre donkeys in bed and don't know how to cook or process a thought. And some prefer wild animals in bed that will cook you a 3 course meal after. I prefer the latter. Simply put, if you want a looker - AS is your girl. 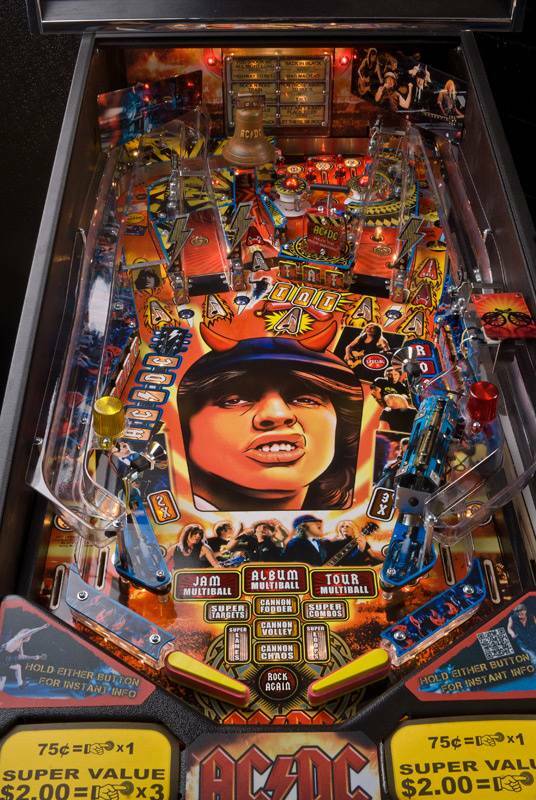 If you want someone to rock your world in all directions - AC/DC will be For you. Nothing wrong with either; choose your preference. AC/DC didnt make it in the top 10 for its artwork... just saying.